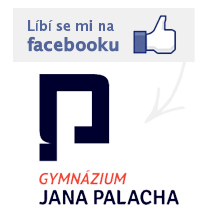 Jan Palach grammar school ltd.(GJP) was founded in 1991 and soon became one of the first private schools in the country to be officially recognized by the Ministry of Education. Jan Palach grammar school (gymnázium in Czech) has a 4-year comprehensive study programme comprised of 180 students in 8 classes. In the upcoming academic year of 2018/2019, we plan to open two classes, each comprising 20-22 students. Every year, a considerable number of our graduates successfully embark on a wide range of university study programmes eventually finding suitable jobs with high salaries. The teaching staff consists of highly-qualified and university-trained teachers. Our teaching plan is in accordance with the framework educational programme valid for all four-year grammar schools and serves as GJP"s educational programme. Students are trained in science, humanities and visual arts. Based on the Education Act no. 561/2004, we have adapted the number of lessons of each subject to best enable the students to reach the required standard for the Equal School-Leaving Examination (equivalent of British A-levels). A fully equipped computer laboratory with unlimited Internet access is provided. Students take obligatory lessons in English and have a choice of either German, Spanish or French for their second obligatory foreign language. As of their third grade, they may take up a third foreign language. In their language classes, they are divided into groups based on the level of their language skills. From the first grade until the end of their studies, a proportion of their English Studies classes are taught by a native English speaker. This is John Whalley from the UK who is a highly experienced English studies and TEFL teacher. In their third and fourth years, students can choose from a wide range of optional classes. This enables them to actively participate in the structuring of their individual study plans. Apart from the more conventional optional classes, courses of latin, music, realia of English speaking countries and essay writing, ecology, descriptive geometry, philosophy, economics, psychology, politology, public speaking, regional history, law and IT are available. A student is accepted to Jan Palach based on her/his performance in the entrance examination, which is conducted in the form of an interview. The interviewer seeks to gauge the applicants´ language skills in English and their level of general knowledge. The applicant may be asked some additional questions concerning mathematics and Czech. We would like to emphasize that an applicant´s genuine interest in attending our school is a prerogative and though their results from primary school are taken into consideration they need not be decisive. We will also take into account applicants´ results from The National Comparative Examination organised by SCIO foundation (www.scio.cz). A letter will be delivered to applicants within 7 days of the interview stating the headmaster"s decision on acceptance or rejection and, simultaneously, the results will be posted on our website and on a notice board at the school. The participants´ results will be made public under confidential identification numbers. By prior arrangement, students may come to GJP and consult the Headmaster or Director of Studies with any questions concerning the oral entrance examination and study programme every Monday between 4 and 6 p.m.
Students of our school have a choice of extracurricular activities such as student exchange programmes, sightseeing tours abroad (which vary from year to year), the famous school camp in the countryside (a unique opportunity for the students to get to know each other better, relax and/or play sports. ), intensive sports courses, and various trips to the cinema,the theatre, as well as the chance to experience the visual arts, and take part in competitions. Jan Palach Grammar School has had a number of partner schools all over the world, we have been twinned with schools in Amsterdam (The Netherlands) and with Gregorio Luperon High School in New York City (USA) or Preston High School, Cambridge, Ontario (Canada). We are in partnership with schools in Germany too , and at the moment we are part of the ERASMUS+ project with schools from Italy, Estonia, Romania and Spain. 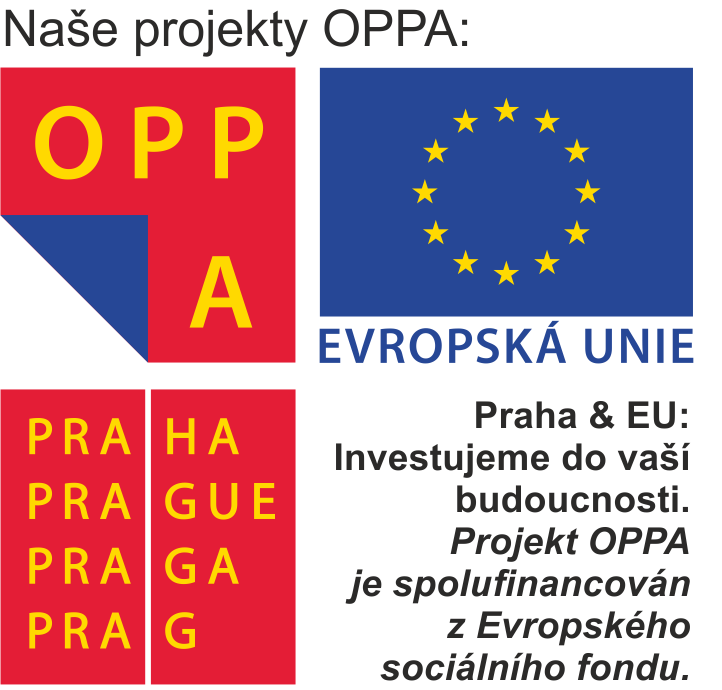 GJP is located in a lovely and peaceful area in the little, narrow streets between Spálená street and the Vltava river, in Pštrossova street 13. It overlooks a little park, has the English second-hand bookshop The Globe around the corner and a number of inspiring little cafés in close vicinity. All questions will be answered at our school office, our website or any of the above-mentioned telephone numbers. Application forms can be collected from our office or downloaded here XLS.